CL-2 ZONING! 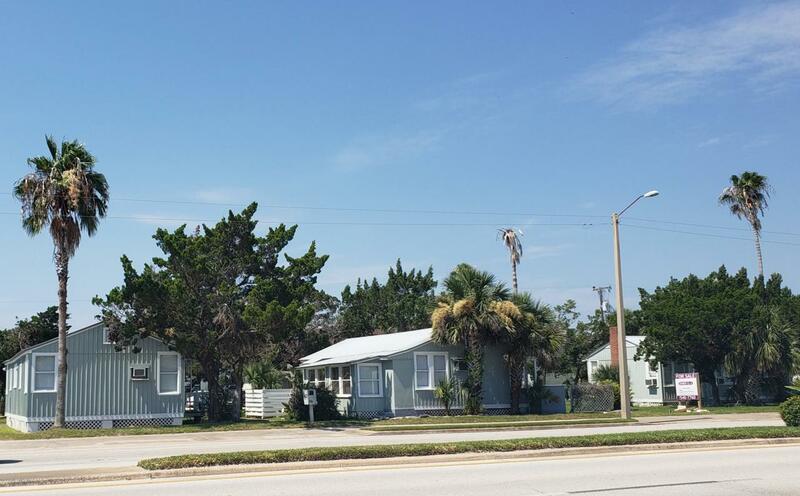 6.5 LOTS ON ANASTASIA BLVD, CLOSE TO DOWNTOWN. (Includes PID 218970-0080) Lots run from Anastasia Blvd to the alley, allowing for off street parking from the rear. There are currently three (3) duplexes generating $66,900 in rent per year on the lots. The seller has obtained a demolition permit for removal of one building and is working on getting the permit for the other 2. Generate income while getting those building plans approved through the city. A win-win! !